Nuremberg, Germany-based MRO, FAI Technik GmbH has selected Collins Aerospace’s latest Venue cabin management system and high-definition IFE system for its latest Bombardier BD700 Global Express cabin refurbishment project, named Project Pearl. According to FAI, Project Pearl represents one of the most extensive refurbishment projects of its type and will be priced at US$10.95 million. The five month project will include 60, 120 and 240-month inspections and a full cabin refurbishment, which will include installing the Venue system. The project also includes the installation of Honeywell´s Ka-Band broadband technology, delivering ultra-high-speed satellite connectivity. 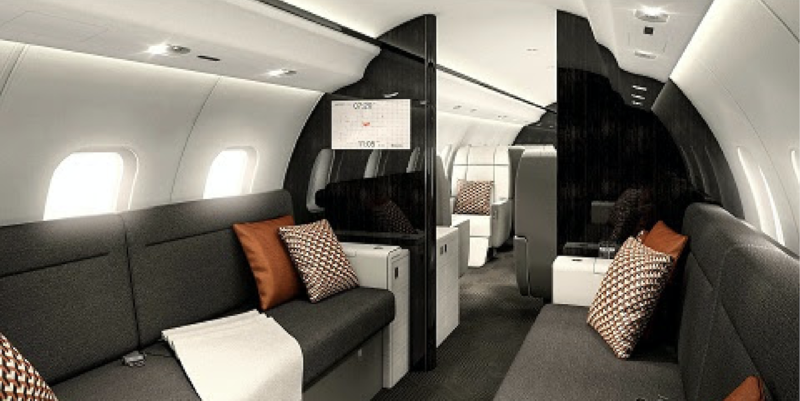 The architect of the cabin project is German designer Tim Callies, who is well known for his work on Airbus ACJ, Boeing BBJ and Bombardier Global Express aircraft interiors. The luxury Project Pearl cabin will feature VIP seating for 12 passengers, including two-tone leather seating and two three-seat sofas covered in Armani fabric. Additional modifications and upgrades include new cabinetry, cobalt black metal plating, granite table tops, and galley appliances including a wine cooler, coffee maker and oven and heated stone floors in the galley and toilet area. This work will be followed by a newly designed exterior paint scheme. 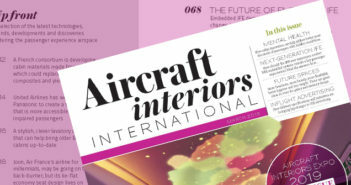 Project Pearl is FAI´s sixth in-house Global Express cabin refurbishment and its third installation of Honeywell´s Ka-band technology on a BD700. 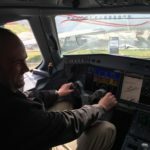 In January 2018, FAI Technik was appointed as an authorized dealer for Collins Aerospace avionics and cabin electronics equipment.